At Advanced Animal Care, our veterinary staff is here to help ensure that you and your dog are able to enjoy a long, healthy and happy relationship and we believe that starts with compassionate health care. 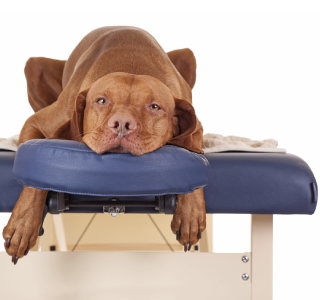 Make an appointment today to discuss how veterinary acupuncture may be able to improve the quality of life for your dog. One of our caring staff members is available to take your call now at (859) 202-3641.